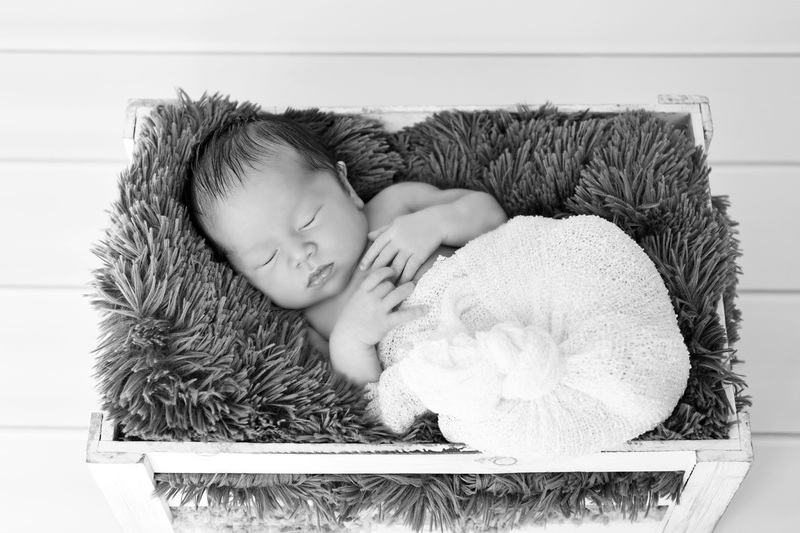 I am so excited to share these images from one of my most recent newborn sessions in Berkeley Heights. 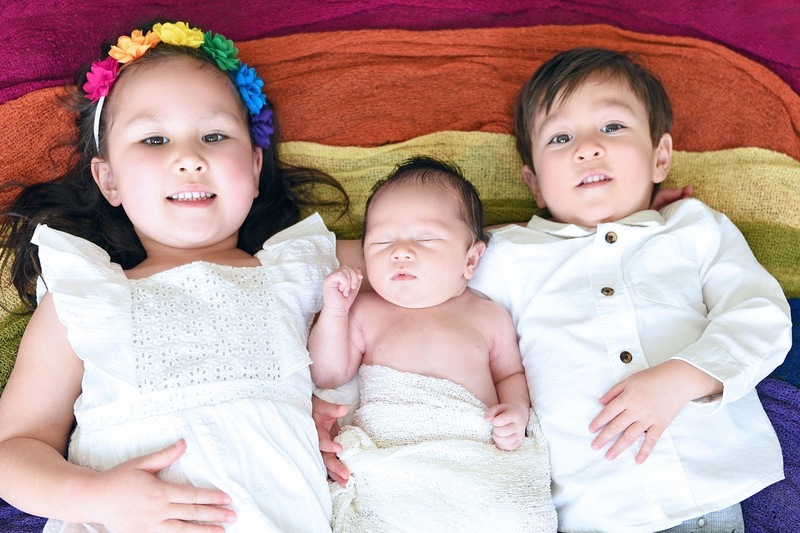 It was only a few short weeks ago that I was with this family documenting maternity photos! 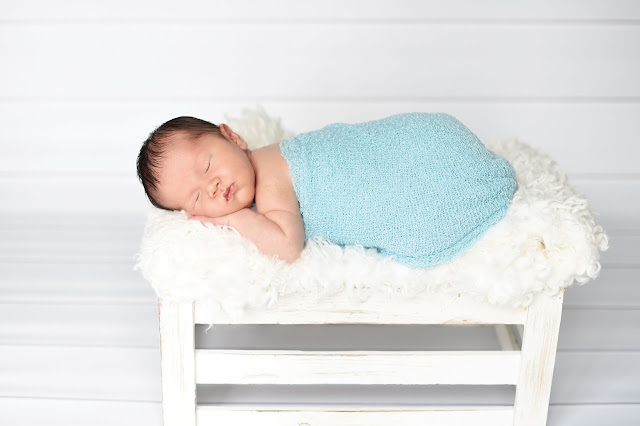 Meet Evan Michael Hayes! 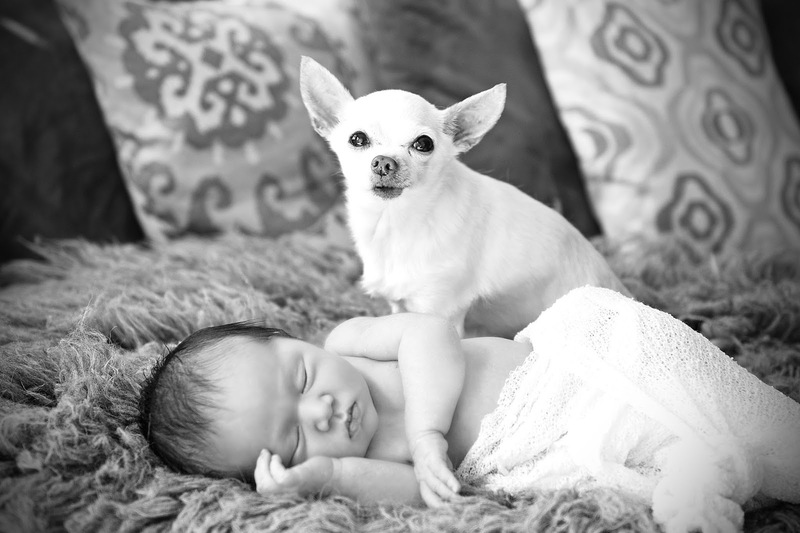 Mom, Dad, Helen, Will, and family dog Monchichi are all thrilled to welcome the new addition! 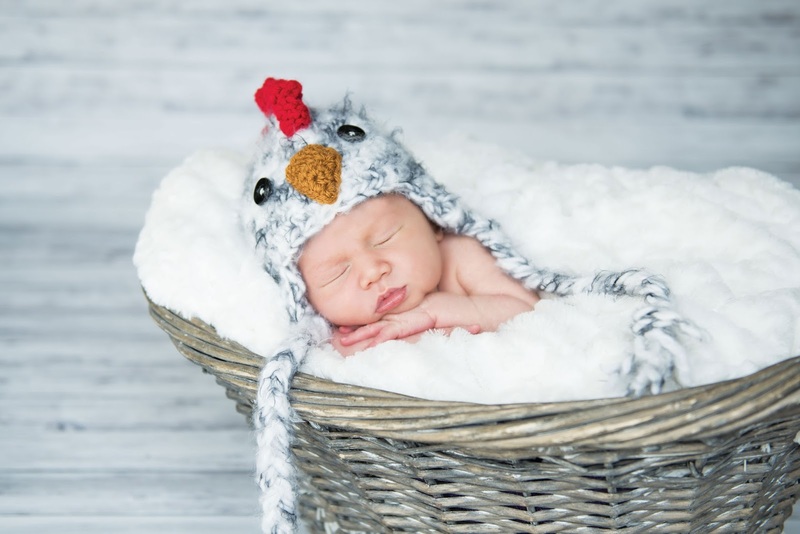 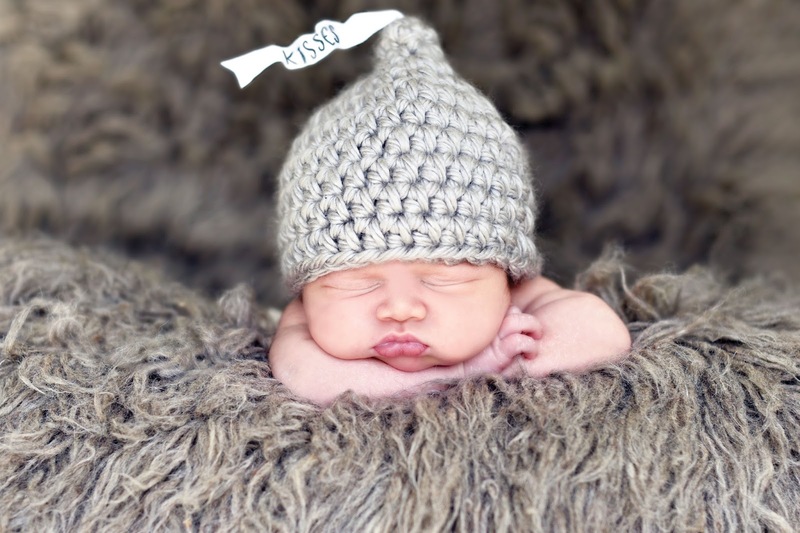 Jen had newborn photos done for her first two children, and each child had a photo taken in a knit hat with their Chinese Zodiac animal. 2017 is the year of the rooster and the family was very excited to get a shot in the rooster hat for the third baby! 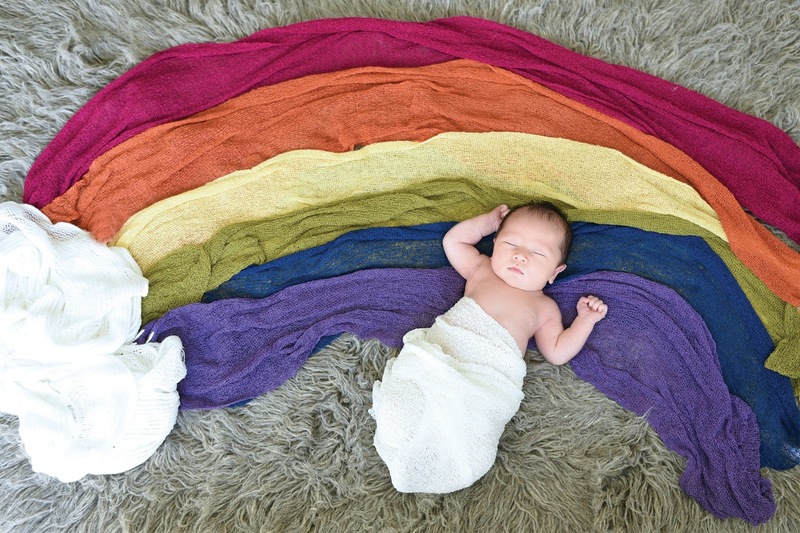 Jen considers all of her children "rainbow" babies, and we collaborated before the session on how to incorporate the rainbow into a few shots.I am truly inspired by this mother, who experienced the hardship of losing four before having her first. 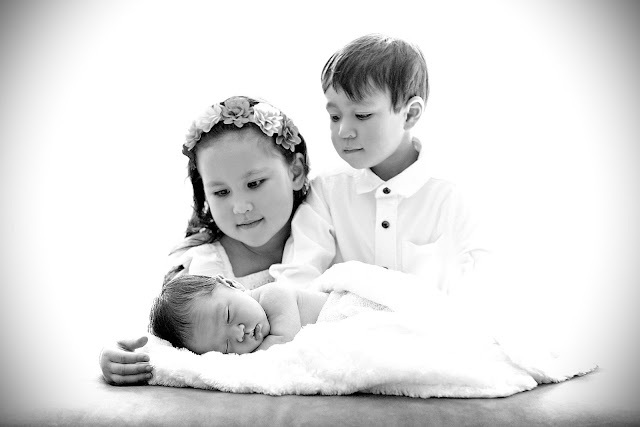 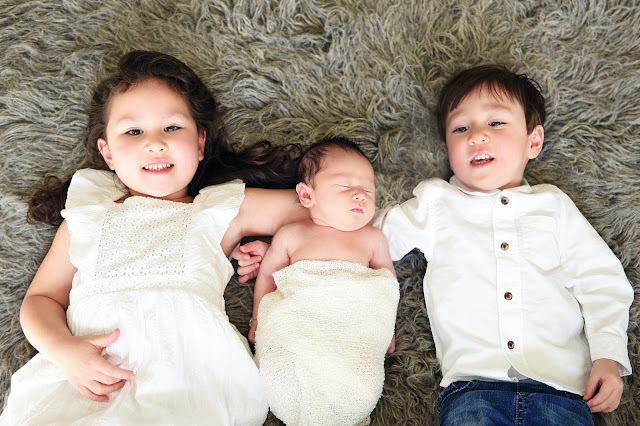 Now she is blessed with three beautiful children.